Sarpadandi (Sanskrit: सर्पदण्डि), originally uploaded by dinesh_valke. This interesting looking "Bottle tree" was photographed in Delhi, India. 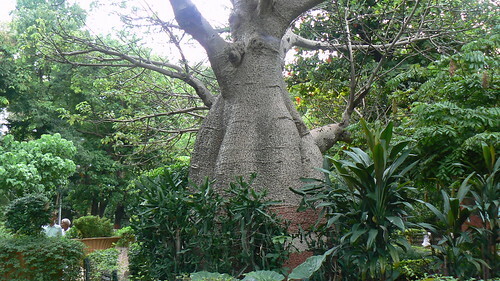 Might be a Baobab.